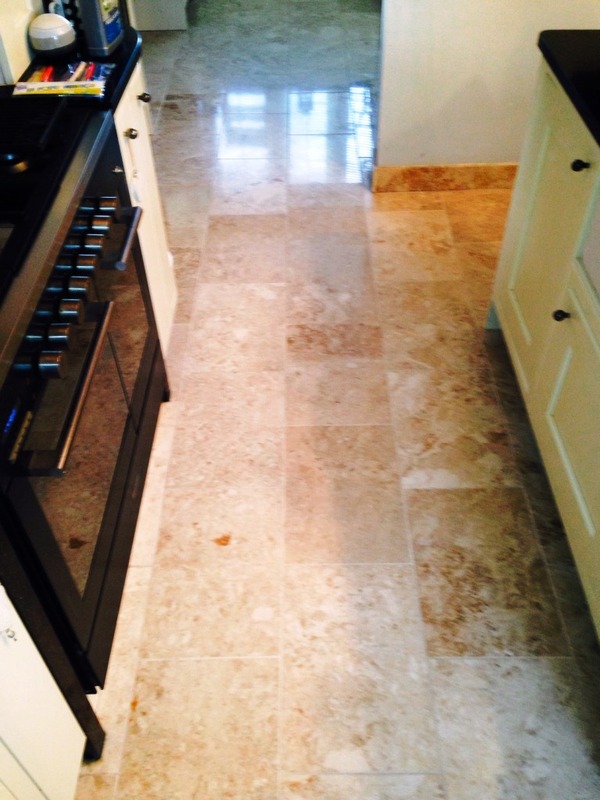 This entry was posted in Marble Posts and tagged cleaning grout, cleaning tiles, Didsbury, floor polish, kitchen, kitchen floor, marble specialist, marble tiled floor, marble tiles, tile clean, Tile Cleaning, tile maintenance by AbzDominise. Bookmark the permalink. 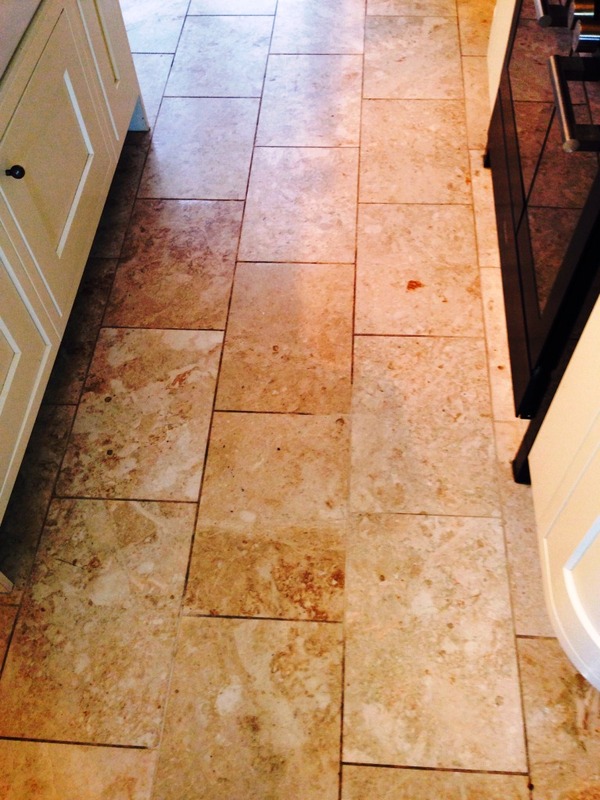 Big improvement in the grout, it was black before and how it looks new.